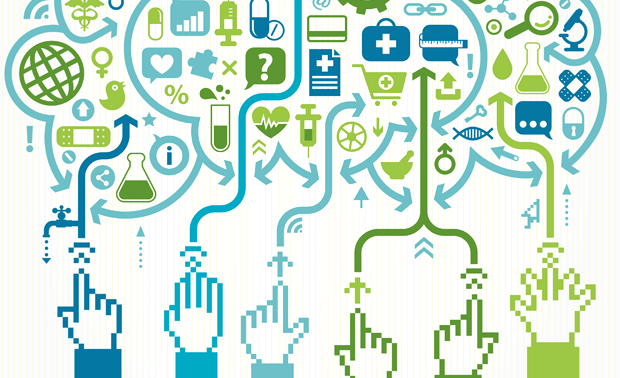 What motivates and stimulates behavior change? 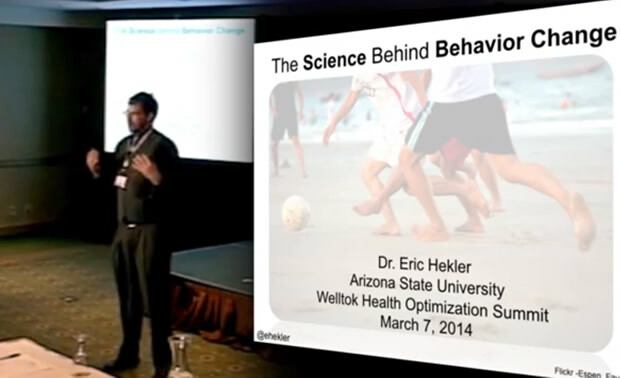 Learn about the theories and techniques behind consumers’ health choices from leading Behavioral Science expert, Eric Hekler Ph.D. from his presentation at the 2014 Health Optimization Summit. The Affordable Care Act (ACA) was created to improve the delivery and access of healthcare. Now that over 7.1 million Americans have enrolled under the ACA, what's next? 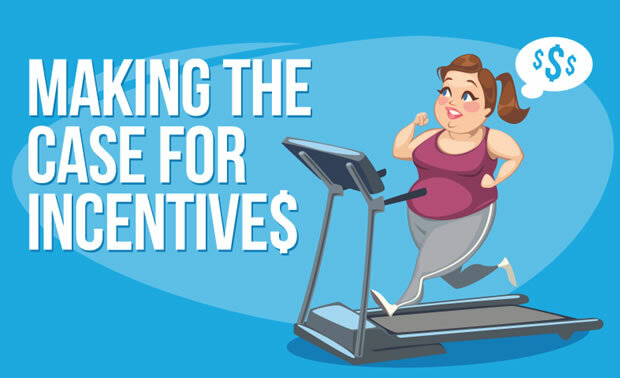 Consumers should be rewarded for healthy behaviors, according to a new infographic that makes the case for incentive driven healthcare.